Need a Limousine Hire Service to your church or place of worship? We pride ourselves on our punctuality and service. For all occasions we will take you to the church on time. Call 07 3123 6948 to book. Stretch limo services are available for your church trips and events. Make your childs christening extra special with a limousine ride to the church and create lasting memories of this once in a lifetime occasion. 1. Don't worry about the transport to your church as we will take you to the entrance so you can arrive on time and without any parking hassles. of course we will pick you up and take you home after your service. 2. 6 passenger stretch limo or even bigger if you require. We have a fleet of modern luxurious limousines to meet any of your requirements. Give us a call so we can provide you with our professional service. 3. 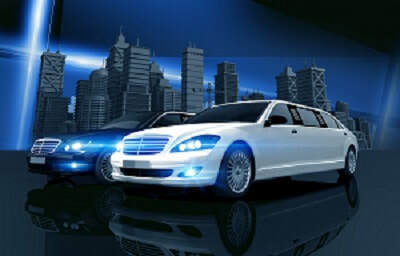 Do you know how cheap limousine hire can be when your group fills all our seats. 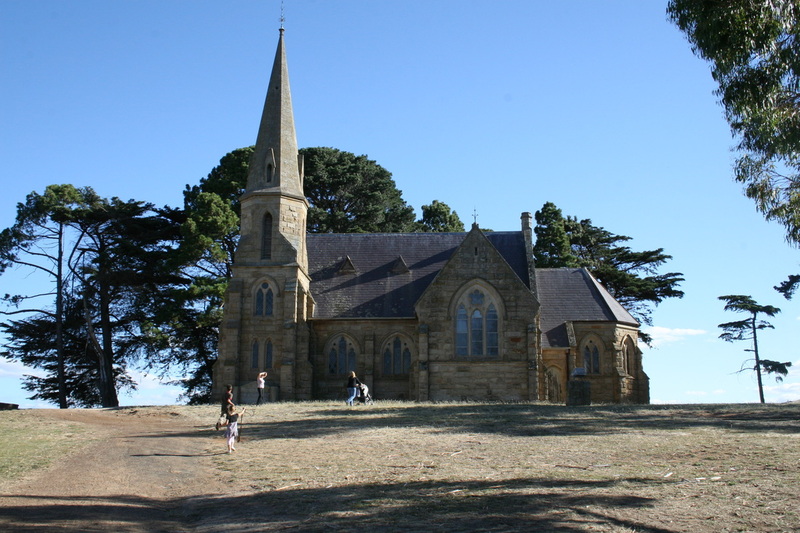 Spread the cost between all the people in your church group to make it cost effective and make the day really special with a lovely limousine trip to your church. 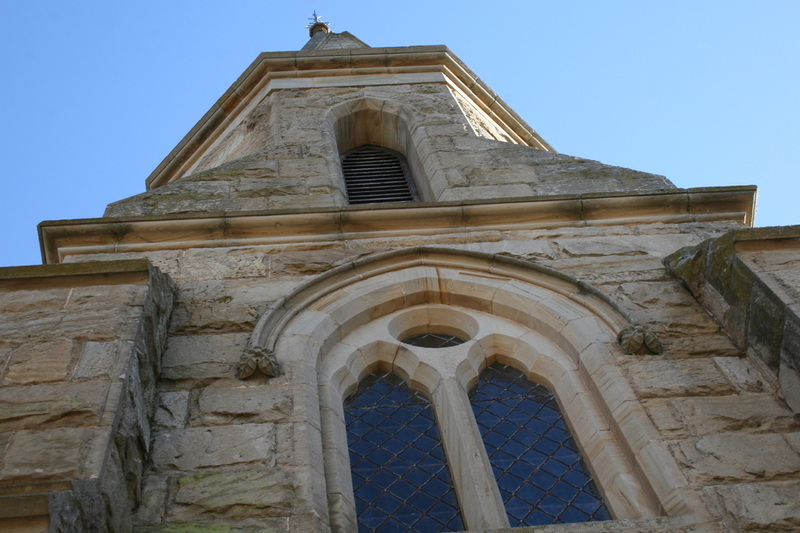 We look forward to creating everlasting memories for you when you book us for your special church service. Limousines are available for any church service or occasion in Brisbane. Professional chauffeurs and a large fleet of luxury vehicles to serve you for any event.